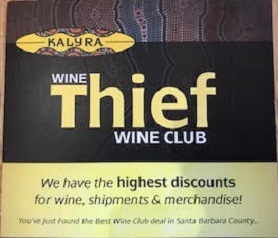 4 shipment subscription to our wine club per membership. 2 Additional optional shipment available. Charged to credit card automatically 4-6 times a year. See schedule for details. Discounts vary by club. Tax and shipping not included. Must be 21+ to enroll.